Every country has their own Fashion Week, and it is this event, and only this one which is highlighted in all of the fashion diaries, whether the one of an Editor or a blogger. It allows the greatly diverse fashion world to mix, no matter what nationality, so the people invited to shows do not even need to speak the language, and yet can still exchange ideas. The same as with art, it is not symbols and language that paint the stories here. 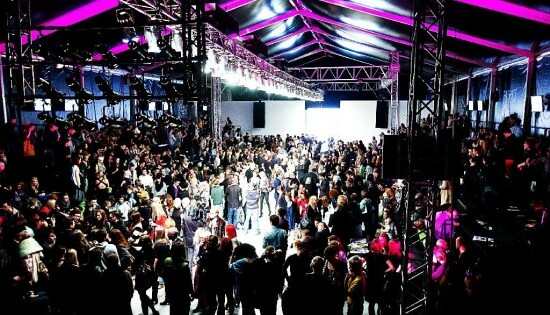 Although the main shows are New York, Paris, Milan and Tokyo, nearly every country has their own, and Poland’s Lodz FashionPhilosophy Fashion Week is the focal point twice a year in all of the Polish fashion world. The Fashion Week is an opportunity for young and upcoming designers to show their collections, as well as forecasting future trends- indeed, it is at smaller Fashion Week’s that great talent is sometimes discovered, both on the catwalk and in the designs. Lodz has been known for its rather theatrical influences, but all in all, it is a quickly evolving sector of the Polish fashion world and is definitely not to be missed. 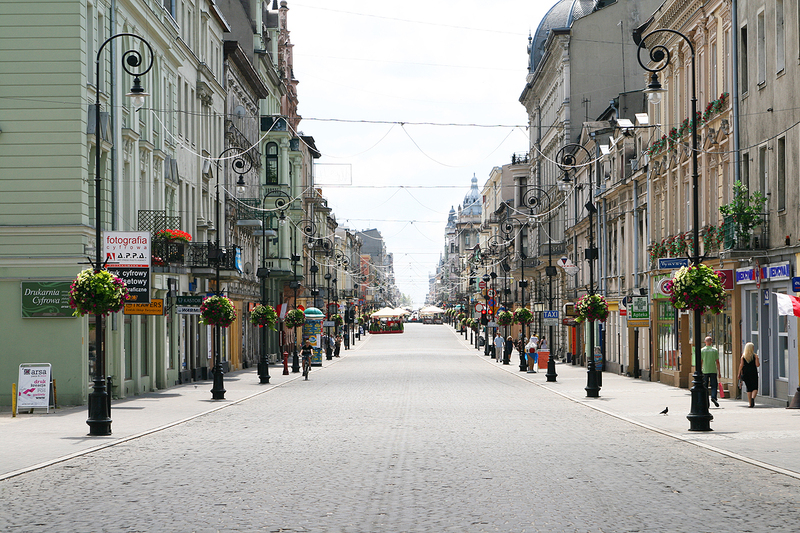 Lodz as a city, with the old architecture of Piotrkowska Street, which is said to be one of the longest merchant streets in Europe is quite beautiful. The old warehouse building where previous collections have been shown has grabbed quite a bit of attention from the press. A very good article written by art and fashion critic Ana Finel Honigman on Lodz FashionPhilosophy Fashion Week can be found on the written online account of Diane Pernet. Wouldn’t Piotrkowska be a wonderful location for taking photos…? So, the arrangement begins- the emails are sent out, for tickets, information and hotels, then the accreditation finally comes through for everything… and you are free to go! Pack your suitcases and overnight bags, because this is one event that is definitely not to be missed. thank your for your post and the rest. you know..
Hello! My name is Zofia and I am the author of this site, Stylion! I am currently a university student studying English Literature and History of Art in the United Kingdom. I started this site in 2011, and I have been writing about fashion, culture and food ever since. I love new and exciting trends, mesmerizing locations and exacting attention to detail and artistic finesse. I hope you enjoy my site! If only all spring days could be like this. New term tomorrow so got to catch those rays while I can!